BMW Group Canada will convert all of its franchised stores in Canada to Reynolds and Reynolds’ Windows-based ERA-IGNITE dealership management system. The automaker and Reynolds and Reynolds Canada inked a six-year exclusive agreement, continuing a technology partnership that has been in place for 15 years. The BMW and Mini dealerships will upgrade from an older Reynolds system, and the plan is to have all of the stores outfitted by the end of the year, said Reynolds President Ron Lamb. The ERA-IGNITE DMS is the core of the Reynolds Retail Management System in Canada. Moving to the ERA-IGNITE platform will enable the BMW Group stores to use other Reynolds that integrate with it, such as the docuPad finance and insurance tool. Lamb said the stores are behind the technology curve. Reynolds first debuted its ERA DMS in the Canadian market in 1988, a year after its U.S. launch. ERA-IGNITE was introduced in Canada in 2015, and Reynolds has since rolled out more products in the country, including the Reynolds Integrated Telephone System and docuPad. Once Reynolds launches a product in the United States, it typically brings out the modified Canadian version around 12 to 18 months later. The Canadian updates to ERA-IGNITE, for instance, include switching from miles to kilometres and conversion to French for some locations. 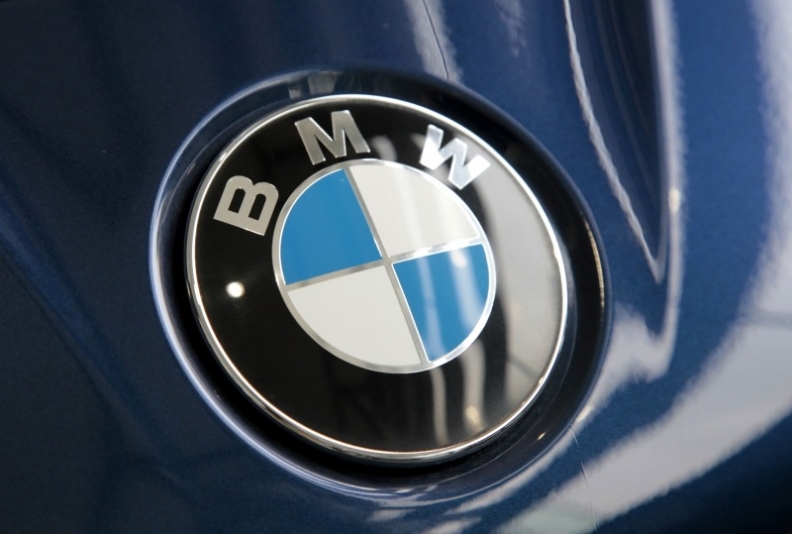 Reynolds said BMW Group Canada and its retailer technology subcommittee conducted an extensive review of DMS providers and their capabilities before making a selection. The BMW team also visited Reynolds’ headquarters in Dayton, Ohio, during the evaluation process.